What's on Netflix > Netflix News > When will Season 3 of ‘The Boss Baby’ be on Netflix? 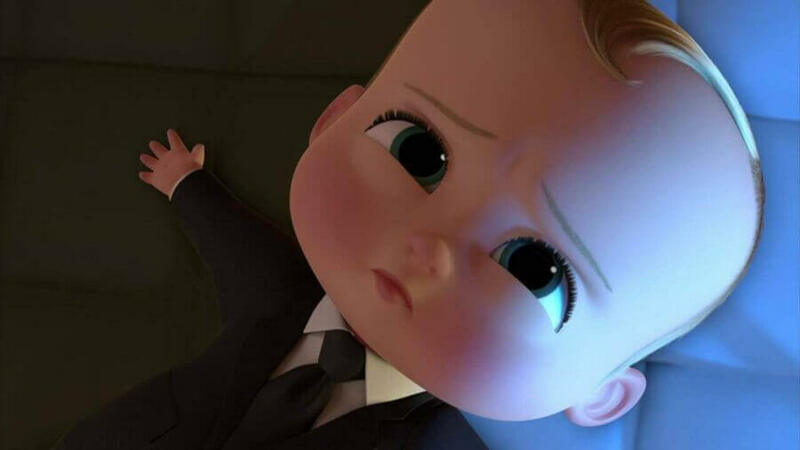 When will Season 3 of ‘The Boss Baby’ be on Netflix? Dreamworks TV continues to produce some fantastic content for Netflix and The Boss Baby series is among the best. Season 2 recently dropped and if you’re looking for information on season 3, you’ll be hard pressed to find anything. We’ll explain why and when we think season 3 will be coming to Netflix below. 2018 has been a great year for new Dreamworks titles on Netflix. We’ve seen the continuation of the likes of Voltron as well as the debut seasons of The Epic Tales of Captain Underpants and of course, The Boss Baby. 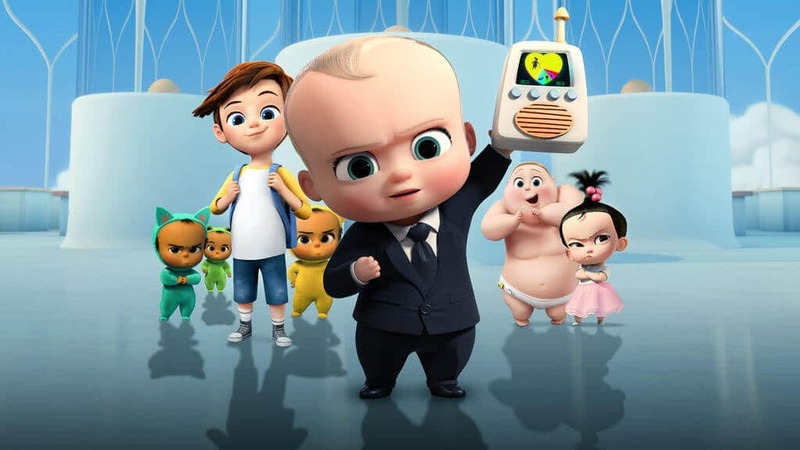 Many of the titles are based on movie counterparts much like The Boss Baby. Before we take a look into the future. Let’s just recap when the previous two seasons have landed before. 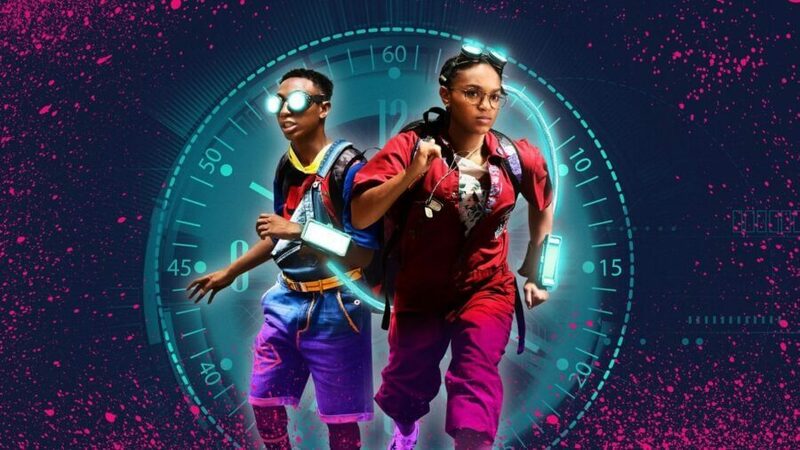 Season 2 landed just recently on October 12th, 2018. Has The Boss Baby been renewed yet? There has been no announcement of a third season just yet. But don’t worry, that’s normal for Dreamworks TV titles. 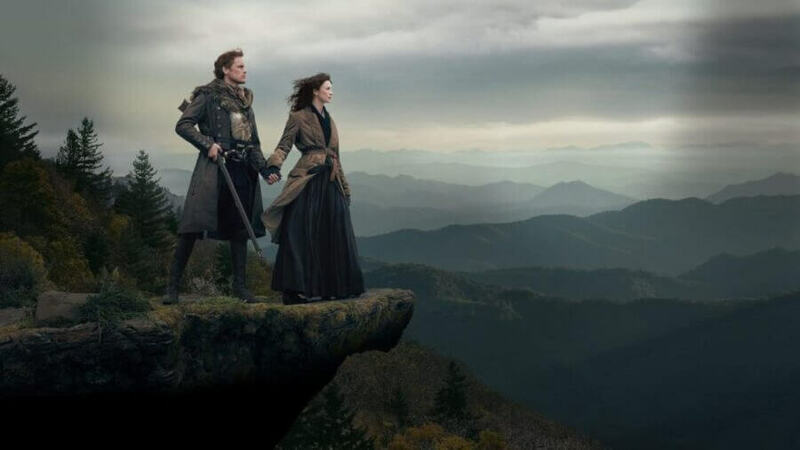 We don’t often hear of a show’s future plans until a release date has been announced. Season 2, for example, we didn’t learn that it was going to be releasing in October until the final few weeks of September. While we don’t expect to hear about the status of The Boss Baby before its release date is announced, we can pretty accurately predict when the next season is coming. Dreamworks TV typically releases its new seasons within three to six months of each other. That means at the absolute earliest we could see season 3 added in January 2019 or April 2019. The time period between one and two was six months so it’s likely going to be around the same for season 3. Dreamworks rarely announce how many seasons there’ll be in advance but the vast majority last for a good six to eight seasons. That means we’ve got another year or two worth of seasons coming. Looking back at the original press announcement there was no word on how many seasons there’d be. It’s worth noting that the movie remains available on Netflix US at this time and has been available since the end of 2017. The second movie is due out in 2021. To keep up-to-date with all things The Boss Baby, keep it locked here on What’s on Netflix plus follow some of Dreamworks and the voice actors social media accounts for the latest.